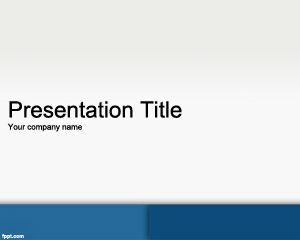 You can download this template as an active PowerPoint template for business presentations but also useful for PowerPoint activities outdoor or events where a nice effect in PowerPoint is needed. 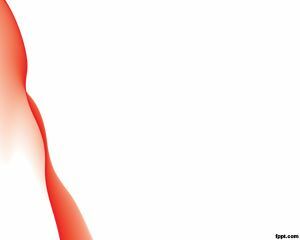 This template contains some red curves and layers in PowerPoint that you can download and use for presentations. 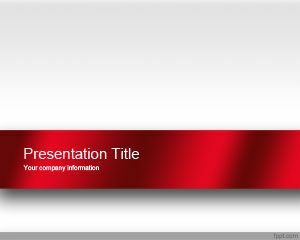 The master slide template is over a gray background and the internal slides contain a simple pattern with the same red effect that you can see in the master slide design. 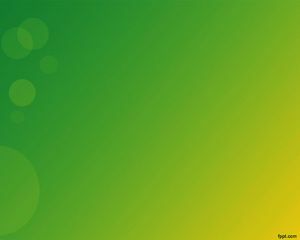 You don’t require any PowerPoint add in in order to make this work, just download the template and open the .PPT file so you can start creating your PowerPoint presentation with this nice effect. 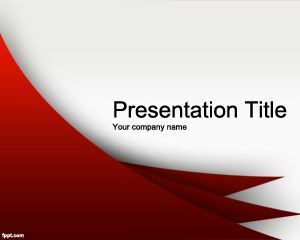 This template is also useful for server PowerPoint presentations or networking PowerPoint presentations like those used for reputation companies. So the template is also useful for online reputation management company or online reputation services. 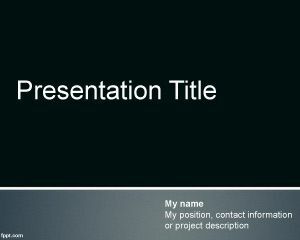 For example, you can use this template to embed information about your online reputation in PowerPoint presentations. 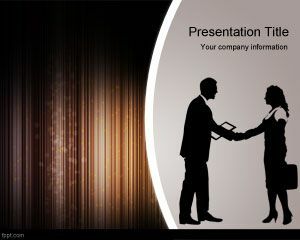 This template can also used for community projects as well as forum PPT presentations or symposium PowerPoint presentations. Muito legal! Lindo ! Me ajudou muito!!! PArabéns para o site!! !